Anyone been able to find pictures of a v4 with the passenger seat and pegs installed? I'm nervous to see how much worse my bike is gonna look 90% of the time. There are illustrations in the manual but it's not clear if the whole rear cowl/fairing is removed to accommodate the pillion seat. There's also not much of a tool kit, all I saw was a 4mm allen LOL . 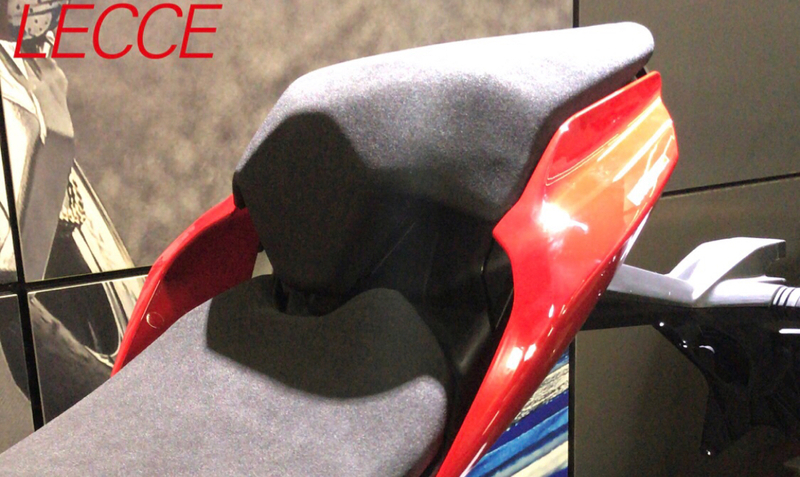 When I try to make sense of it it seems the pillion seat slides over the exposed fairing ....? Anyone have hands on insight ? Who are you putting on the back of a V4??? Not the bike for 2-up! The whole tail comes off and the seat tail slides on in its stead. My wife! She loves riding along, and is actually a great passenger. I bet she'd enjoy it a lot more on the back of a Multistrada lol. But lucky you either way!